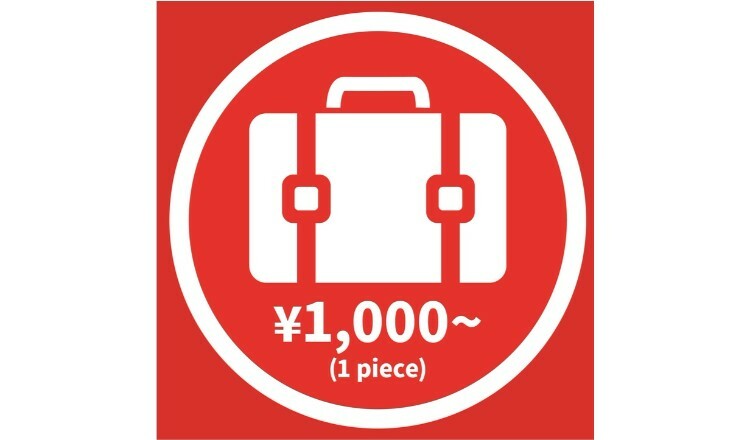 At the Ueno Park branch of Pasela Resorts, they are now offering services to look after one item of luggage for ¥1,000 during opening hours. 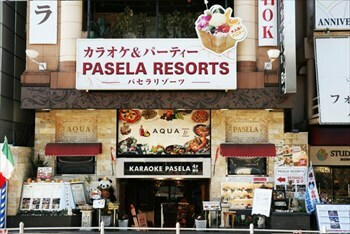 Pasela Resorts Ueno Park is a 3-minute walk from the central ticket gates on the JR Line side of Ueno Station, and less than a minutes’ walk from the Ikenohata Exit at Ueno Station via the Keisei Line, making it an easily accessible location. Do you have luggage that just won’t fit in a coin locker? Luckily, their luggage storage accounts for larger sized suitcases, musical instruments, golf bags, ski gear, prams and more. Now you don’t have to worry about trying to shove your bags into a small locker. You can also enjoy a meal or karaoke there too once your baggage has been taken in. It might be a nice place to stop by if you’re tired from walking around Ueno Zoo. 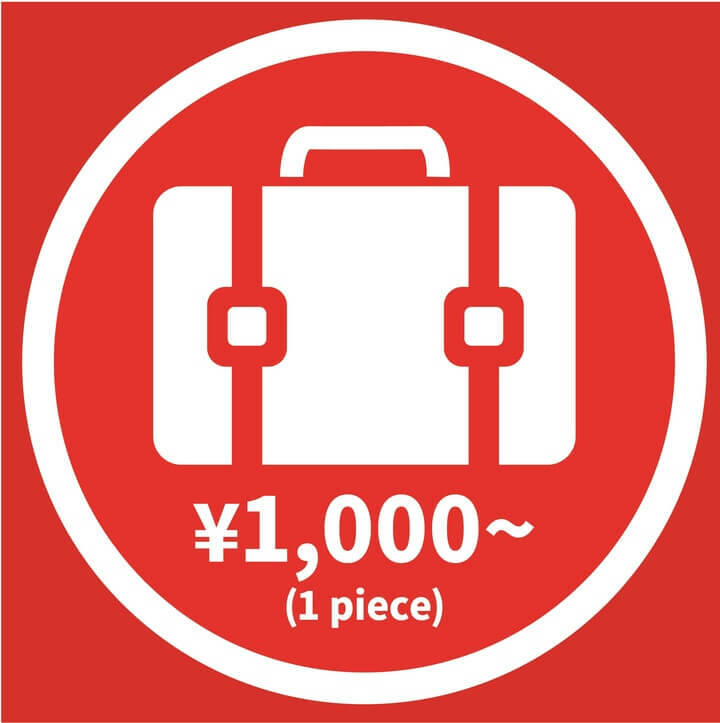 Throw down your heavy bags and enjoy your Ueno sightseeing experience to the fullest! *Item height, length and width up to 2m. 30kg max.